Love fresh, local, and organic? Columbia County-based Hudson Hemp occupies an intersection of stewardship and wellness. 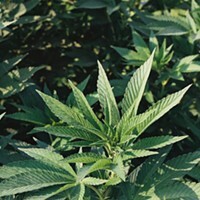 Using regenerative agriculture practices, the company is producing organic hemp and full-spectrum CBD oil for the booming wholesale market, while pioneering research into the benefits of sustainable farming and the healing properties of the hemp plant. 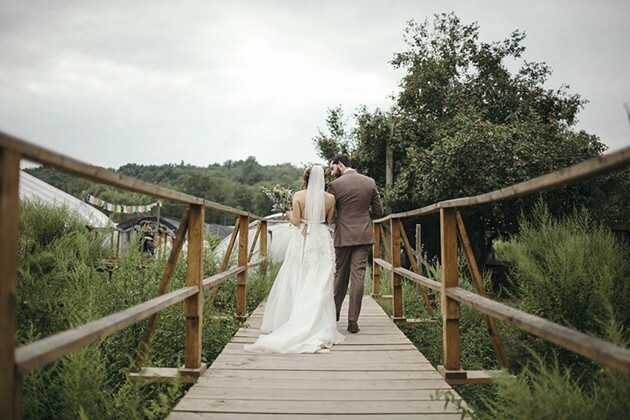 After moving upstate to take a job as the executive chef at Hotel Tivoli's The Corner restaurant, Devon Gilroy was exposed to the joy of growing and foraging ingredients for his dishes. 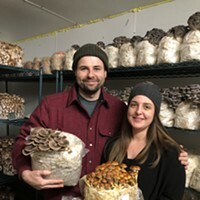 This fascination blossomed into the Tivoli Mushroom Supply Company, an organic mushroom growing enterprise that he runs out of a 1,000-square-foot warehouse in Hudson along with his sister Grace. 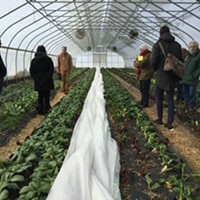 Kevin DePodwin and Lindsay Barton's new agritourism venture, Table to Farm Tours, takes guests on daylong excursions to four or five local farms, ranging from dairies to maple syrup producers, so consumers can meet the growers that make their food and see how their operations work. 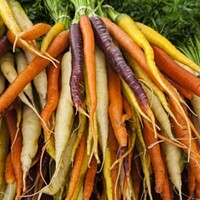 Here is a roundup of farmers markets in the Mid Hudson Valley. 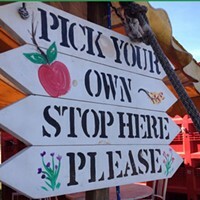 Since coming under the ownership of Art Omi trustee Francis Greenburger in 2012, Love Apple Farm has been transformed. The central, 9,000-square-foot building houses a fresh food market, a bakery, a Mexican cafe, and an art gallery. 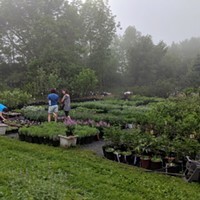 From their annual conferences to policy efforts to resources for farmers and organic certification program, NOFA-NY is the premier organic organization in the region, working to create a sustainable regional food system that is ecologically sound and economically viable for farmers. 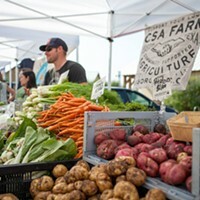 Find farms that provide CSA near you. CSA, or community-supported agriculture, gives you a share of the crop every week for a pay-upfront price, financially supporting the hard work of local farmers. Spring is a busy time on every kind of farm. 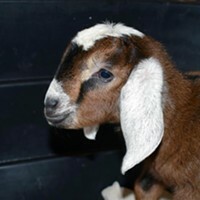 On March 25, meet the farmers and food producers of Harlem Valley in Dutchess County, and follow along as they go through their seasonal activities, from boiling maple syrup to milking dairy cows to caring for baby goats. 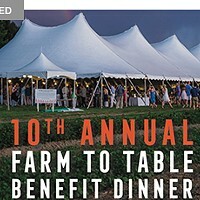 Celebrate the Tenth Anniversary of The Sylvia Center at the Annual Farm to Table Dinner -- Saturday, July 15th. 6pm Cocktails | 7pm Dinner. For ten years, The Sylvia Center has inspired young people to grow, cook and share food. Read more about this event here.